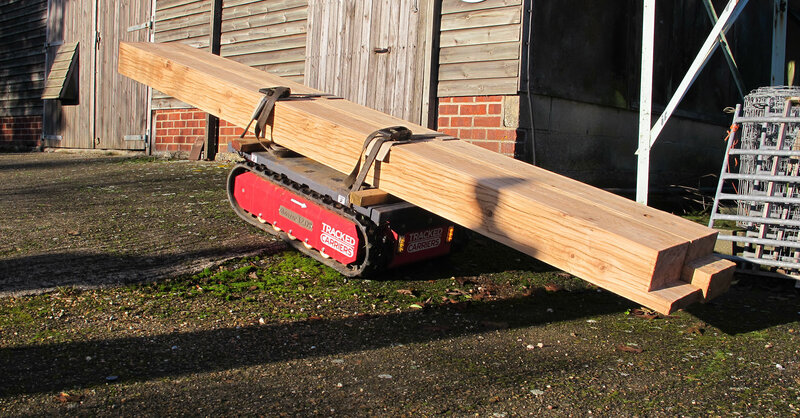 Tracked Carriers – A range of exceptionally versatile load bearing carriers with a wide range of attachments and an infinite amount of uses. 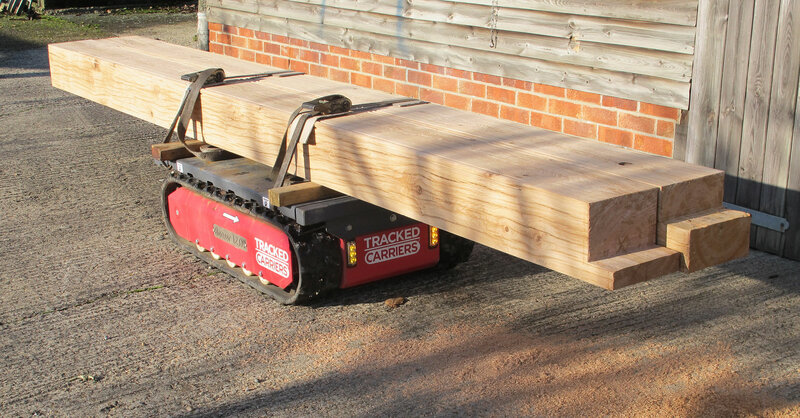 A range of exceptionally versatile load bearing carriers with a wide range of attachments and an infinite amount of uses. Same old Problem? Simple Solution! 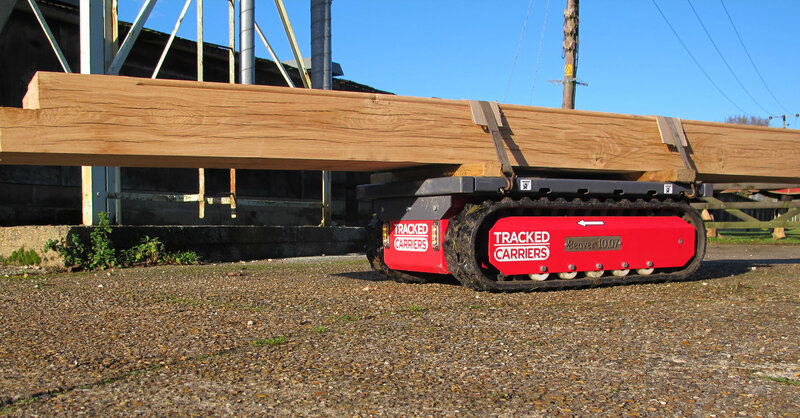 Contact us to discover how a Tracked Carrier can assist your project! 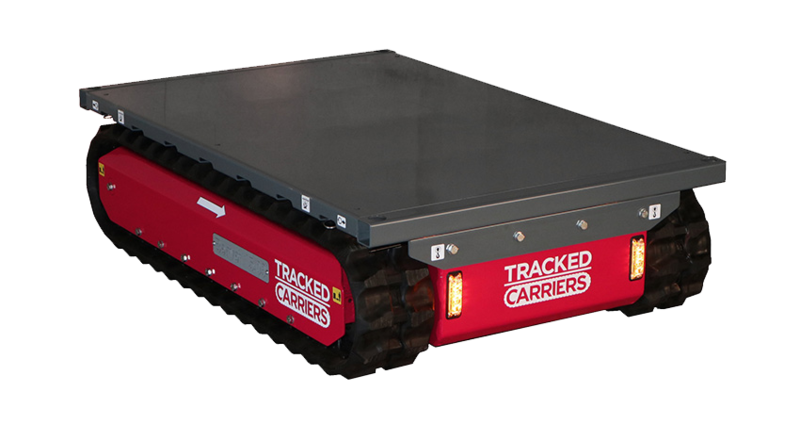 Easy to use via fully proportional remote controls, Tracked Carriers are revolutionary material carrying machines that are suited for many uses across a wide range of sectors and industries. Fast and versatile, they can be modified to carry particular loads or be equipped with attachments to perform specific duties. 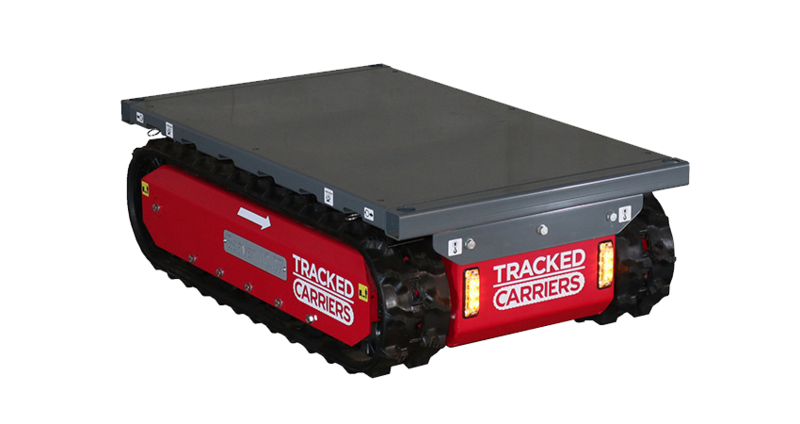 Tracked Carriers are revolutionary and versatile carrying products with huge capabilities and many uses. 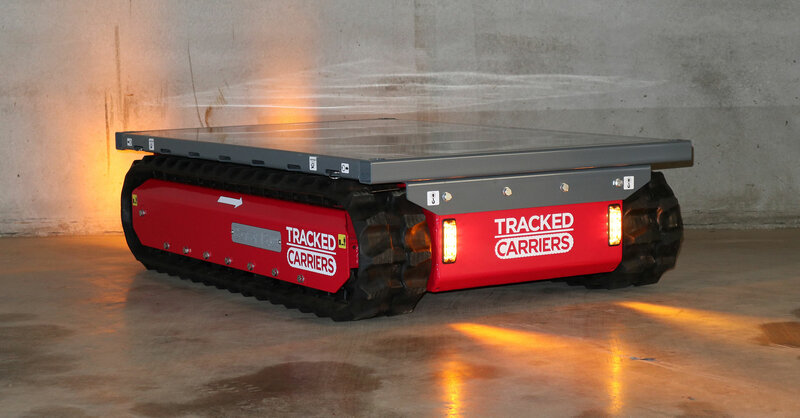 Tracked Carriers are incredibly versatile machines with huge capabilities and many uses. 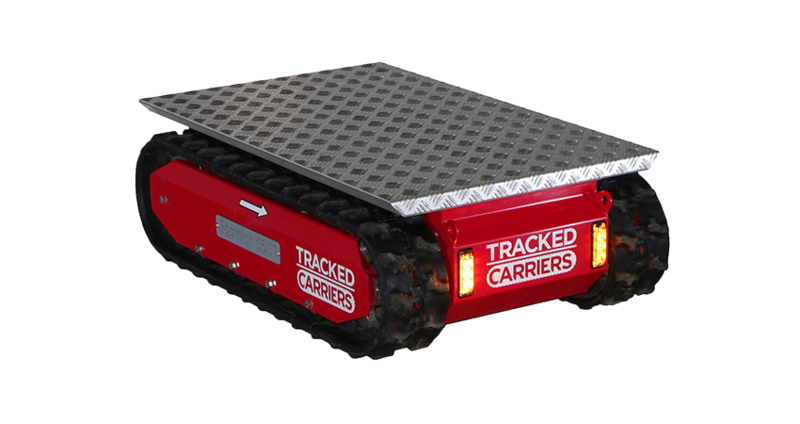 With the ability to carry heavy loads that would usually require multiple persons, Tracked Carriers are a safe and cost effective solution that can provide alternative work methods and reduce the need for manual handling. 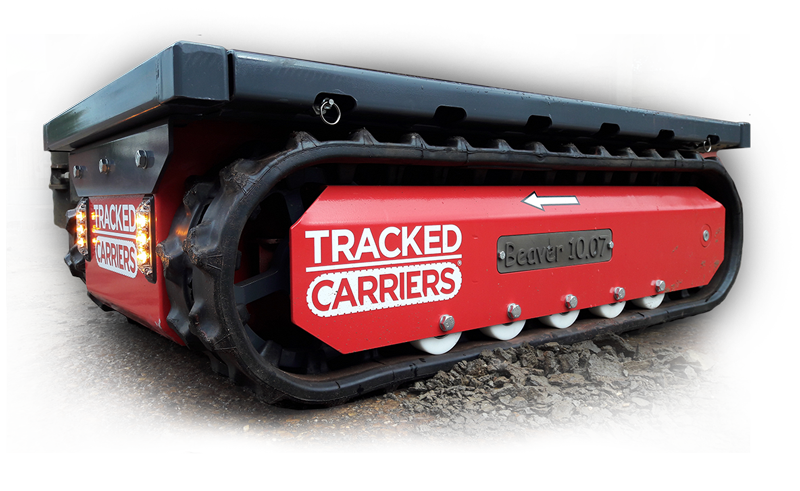 Tracked Carriers new website goes live!